Serving all of the Mahoning Valley's commerical and residential upholstery needs. Whether residential or commercial, refinishing or repair, your favorite chair or updating the look of your business, Mark Shaw Upholstery will continue to be the area leader in high quality, affordable upholstery service. 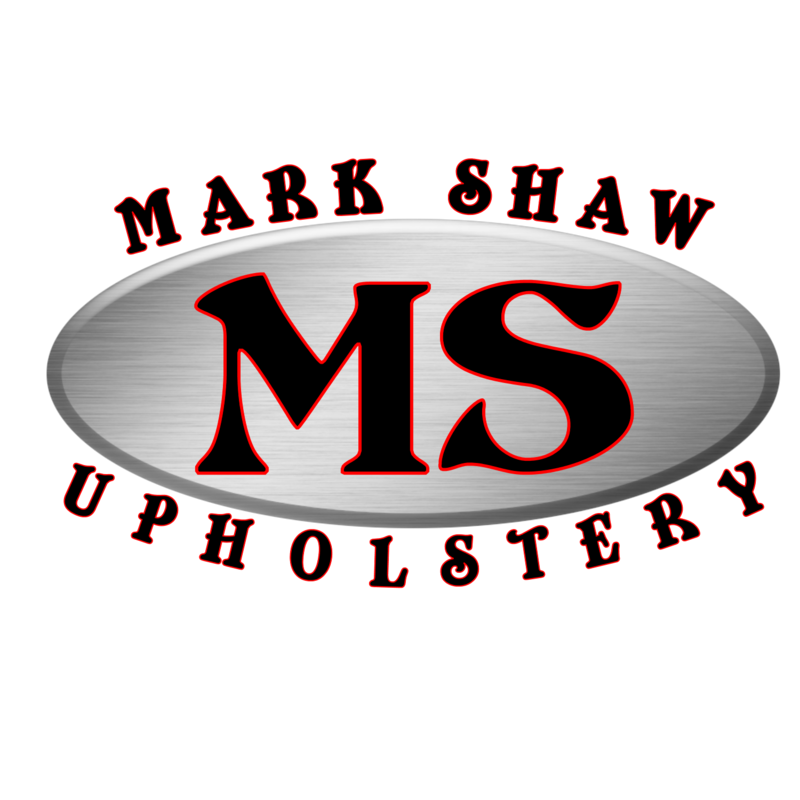 Mark Shaw Upholstery is a 37 year old business handed down from owner to apprentice. As the third generation, Mark Shaw is providing the same quality service as was offered over three decades ago.